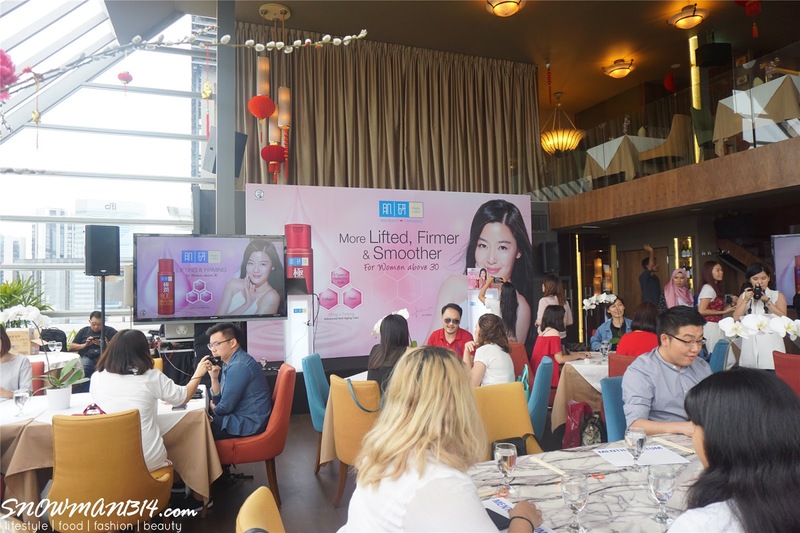 To all the fans of Hada Labo, Hada Labo's launched their newly improved Lifting and Firming Range starting the January 2017. For many women, turning 30 signals a time to truly consider the best-suited skincare for their skin. It is a time to choose wisely a skincare range that is targeted at skin issues such as fine lines, wrinkles, loss of skin elasticity and collagen. 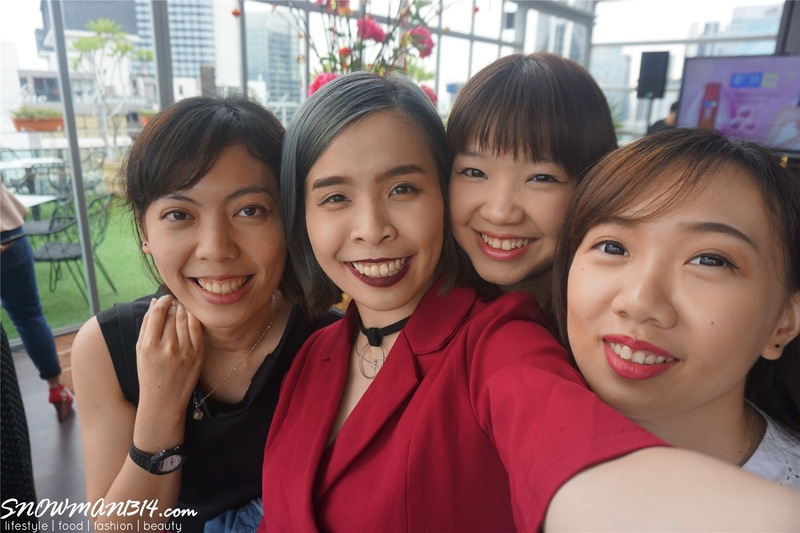 I happen to be the lucky blogger to have the chance to understand and try out Hada Labo's New and Improved Lifting & Firming Range.The launching event happened at Roofino. 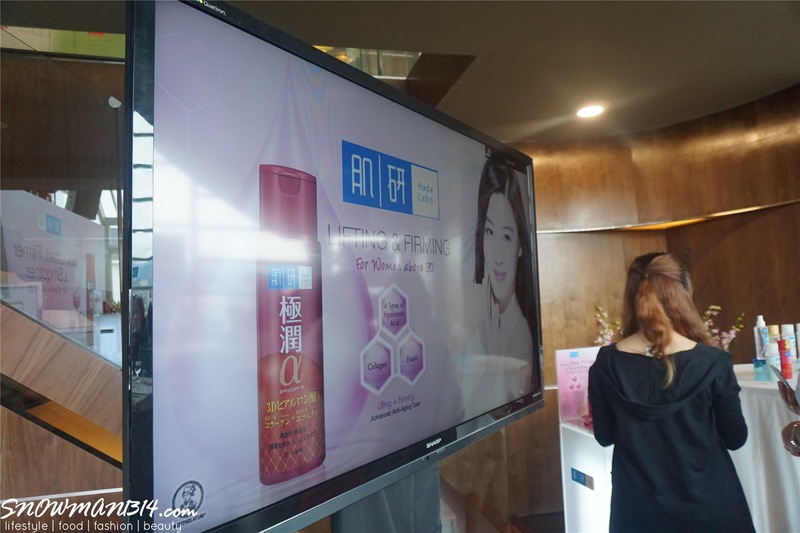 Famous Korean Actress Jun Ji-Hyun is Hada Labo ambassador for almost 3 years. I always love how her skin looks so flawless in her drama. I guess Hada Labo is her first beauty skincare secret! Some of you guys might be wondering there are already anti-aging series by Hada Labo, so what's make this series special? Scroll down for more insights. Selfies with all the pretty bloggers! All of us are presented with a simple de-brief of this product range. 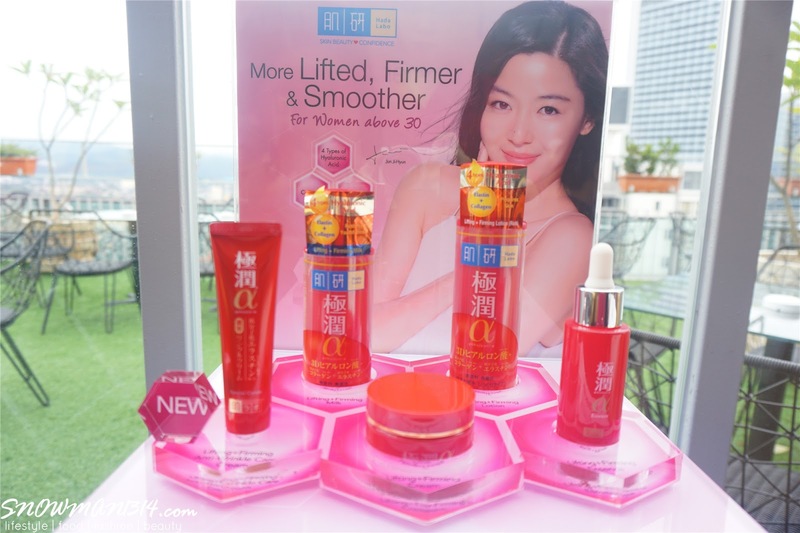 There are the two key ingredients introduce in this new and improved Hada Labo Lifting & Firming range, that is Hydrolyzed Elastin and Hydrolyzed Collagen. This two key ingredients which work together at the cell level to create skin strength, firmness, and shape. The Elastin and Collagen are both essential to maintain skin firmness and elasticity. 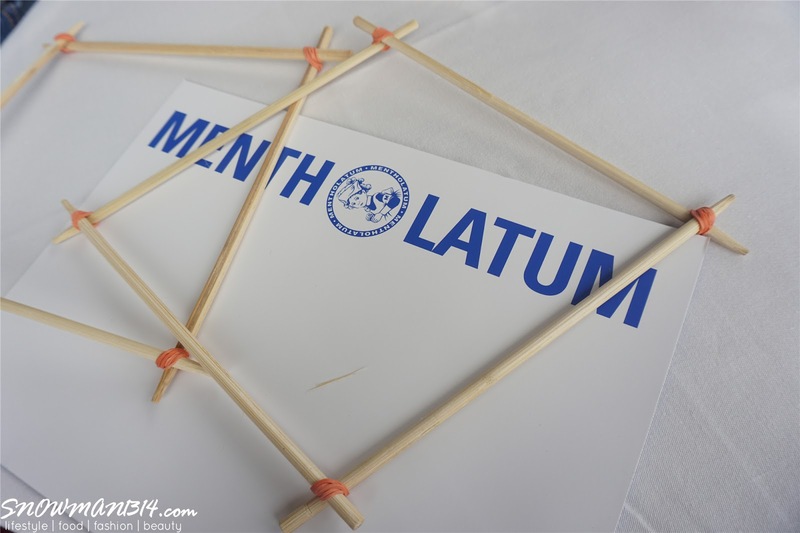 We have a really fun activity there using rubber band and chopstick. 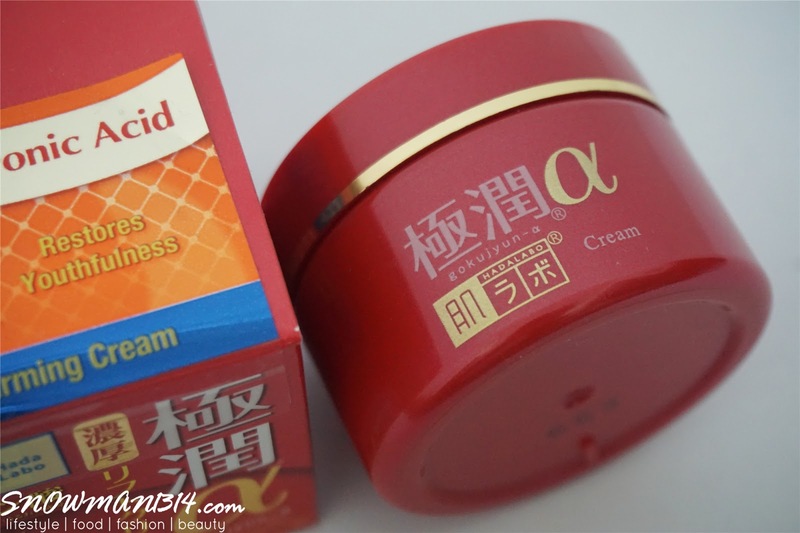 In this experiment, we are able to feel and enjoy how elastin helps firm and tighten our skin. 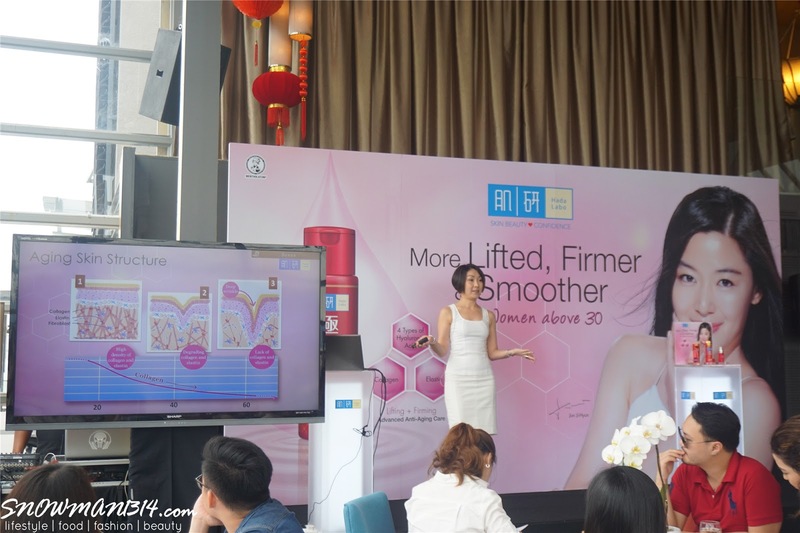 Not only that this range is also infused with Elasgrow and Fermented Soymilk, an exclusive ingredient to boost collagen and elastin production that helps improve skin density, ﬁrmness and elasticity to keep skin visibly tighter, ﬁrmer and more lifted. This lotion is an essential first step after cleansing. It helps to awaken skin and drives moisture deep into the inner skin layers to prepare skin to fully receive the benefit of the next skincare regime that follows. Gently pat the lotion onto the face until thoroughly absorbed. For best results, use twice daily after cleansing. I am a lotion user, I always use it after I apply toner on my face. Most of you guys understand how lotion provide moisture lock to our skin. Our face need lotion to help lock on moisture into our skin, by using this Lifting & Firming Lotion before any skin care regime. A light-weight milk that easily penetrates deep into skin to restore youthful radiance and luminosity, leaving skin visibly firmer and smoother. This can be applied twice daily after lotion/essence application. Gently pat onto the face until thoroughly absorbed. Don't get confused with the another bottle where that was the Lotion and this is Milk texture which is more smooth and easily absorbs into our skin. Love its milky texture where leave our skin firm and light weight! This velvety cream melts into the skin to provide an intense nourishment to strengthen and improve the skin’s youthfulness, leaving skin visibly lifted, firmer and more luminous. 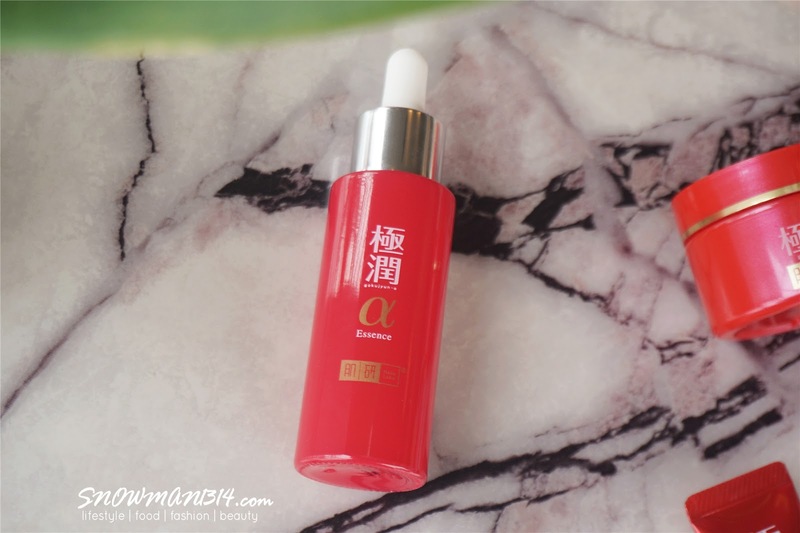 After applying lotion/ essence, take a sufficient amount and apply evenly on the face and neck area. Gently massage and pat to allow absorption into the skin. Compare to the first two products, this cream texture is rich and more to intense nourishment to our skin. A rich and nourishing cream that is designed to treat age sensitive contours around the lips and eyes. Regular usage of the Wrinkle Care Cream will leave the lines looking finer and smoother, revealing a plumper, more youthful and renewed skin texture. Use this twice daily after moisturizing. Gently dab onto wrinkle-prone areas such as the forehead, eyes and lip area. 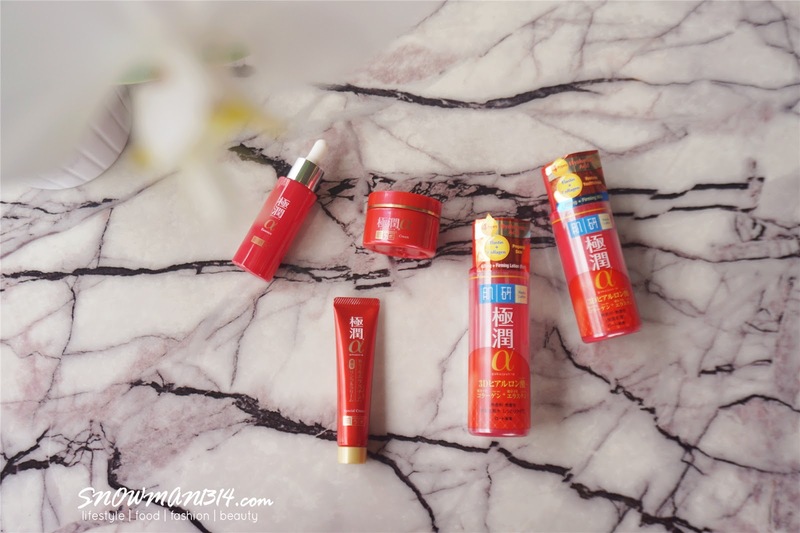 When I knew that I can apply on eye area to reduce fine line, I was really excited! Eye area can be really dry and tired since I always stared at laptop 12 hours every day. It's really important to maintain your eyes to stay bright and youthful. The Lifting & Firming Essence contains naturally derived Pomegranate extract and Lycopene, which boasts 100 times more antioxidant power than Vitamin E to fight signs of aging and pollution. 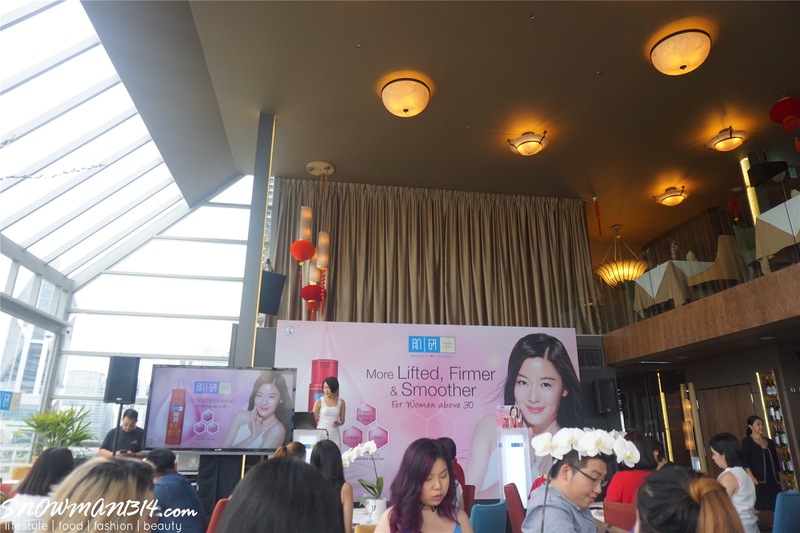 It also contains Soybean Extract to help improve skin elasticity and boost collagen and elastin in the skin to reveal ﬁrm and youthful skin. 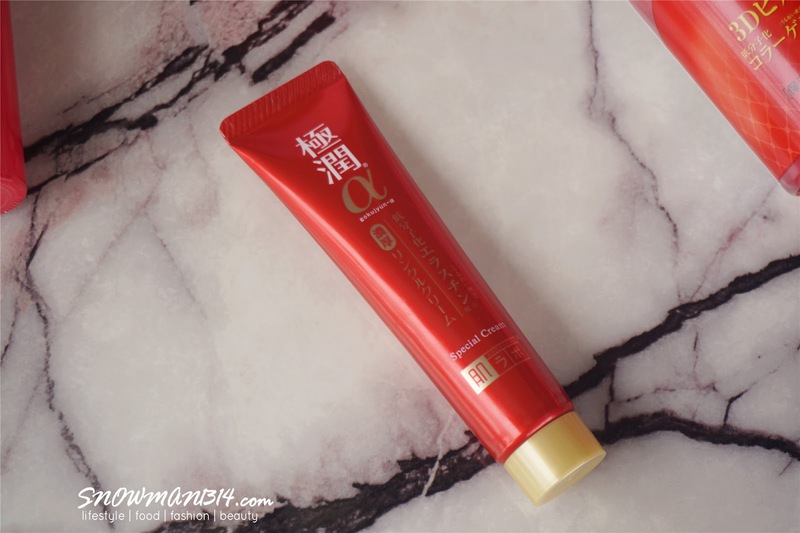 For best results, use after Hada Labo Lifting & Firming Lotion. Apply on palms and gently pat onto face until thoroughly absorbed. It was very easy to use, simple drop a few drop of the essence on your hand and gently dab all over your face. 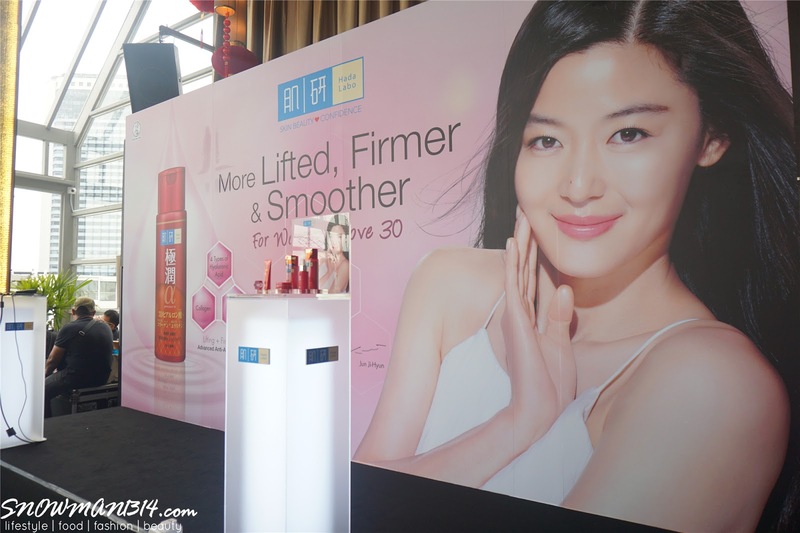 Since this Lifting & Firming Essence is formulated with High Performance Penetrating & Deep Moisturizing (HPP& M) Technology which has an active delivery system to drive moisture deep into skin to fully hydrate skin from the surface to the inner skin layers.This also works to prepare skin to receive the full beneﬁts of skincare that follows. A serum-soaked mask enriched with anti-aging ingredients to deeply hydrate the skin and restore the skin’s youthful vitality. 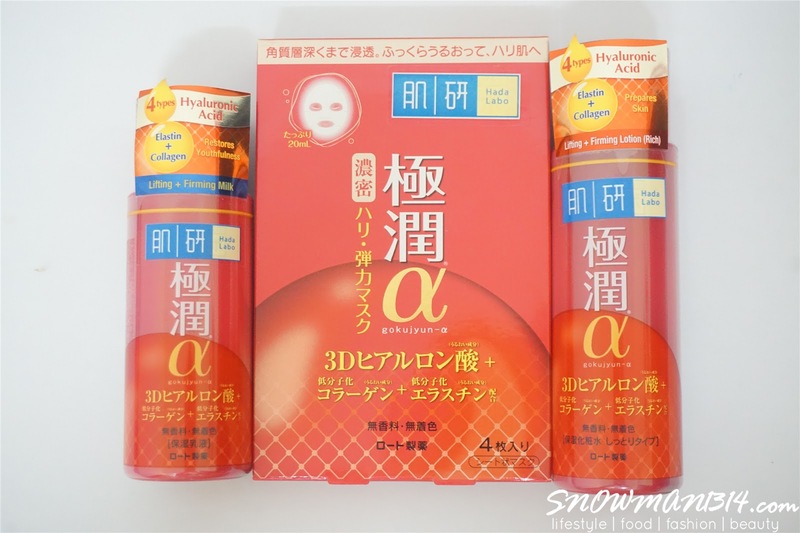 This soft cloth mask is designed with the right thickness to fit the face perfectly. Upon application, skin feels instantly revitalized, lifted and smoother. The Lifting & Firming Mask can be used once or twice a week as part of your skincare regime. Overall I have a really high expectation with this series. I love their newly improved formula with Hydrolyzed Elastin and Hydrolyzed Collagen, which work together at the cell level to create skin strength, firmness, and shape. In now even before we reach 30, it's important to start taking care of skin. Try to start added few anti-aging and firming products in your skincare regime every day. 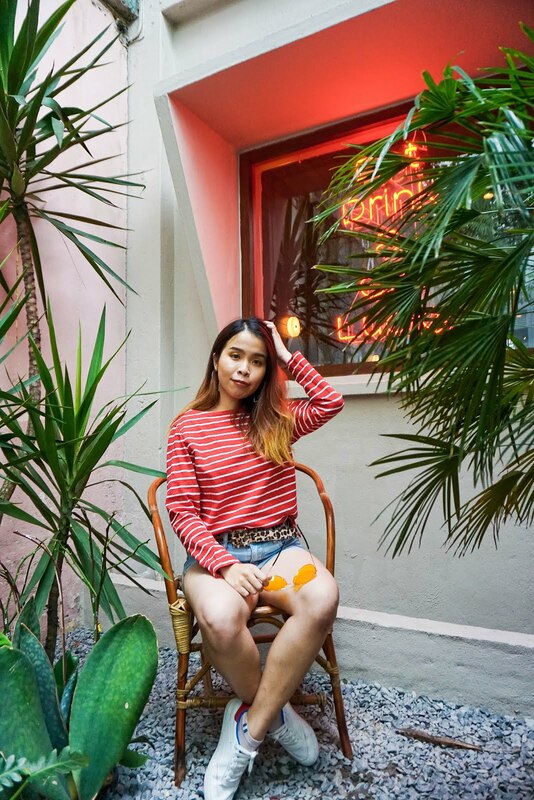 Even when you are not over 30, but nowadays due to pollutant and UV radiative everywhere, our skin starts to age faster too. Starts now before you regrets! such a fun event, sadly I missed out. 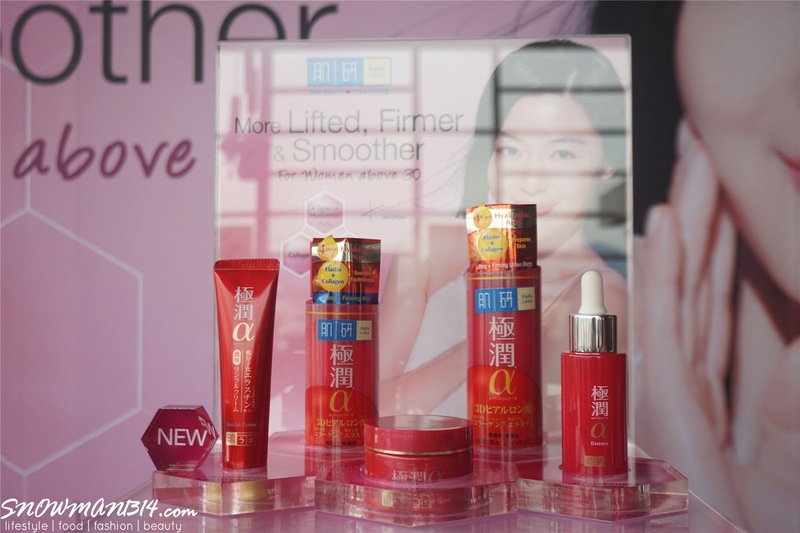 Am always in a haunt of good anti aging and firming skincare, and these looks great. I will check these very soon! Would you know if they will be available outside Malaysia? 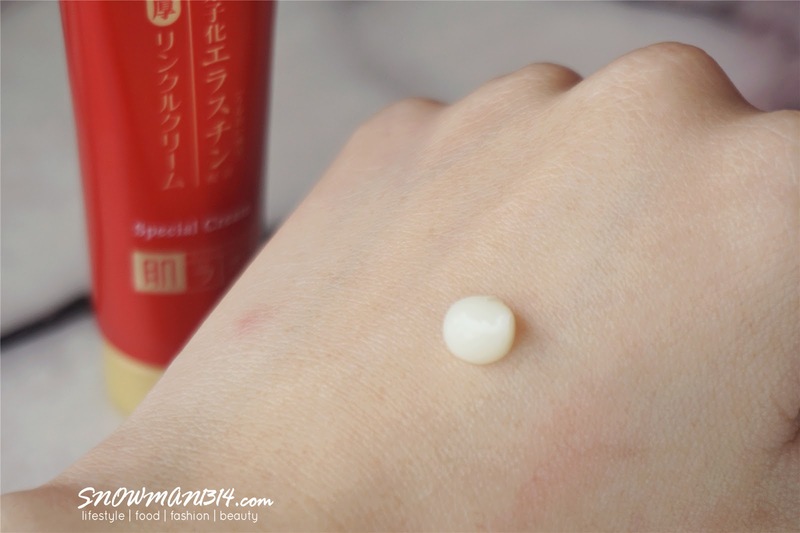 I have to say that Hada Labo's new formula is amazing! Very moisturising and very gentle on the skin. Highly recommended! 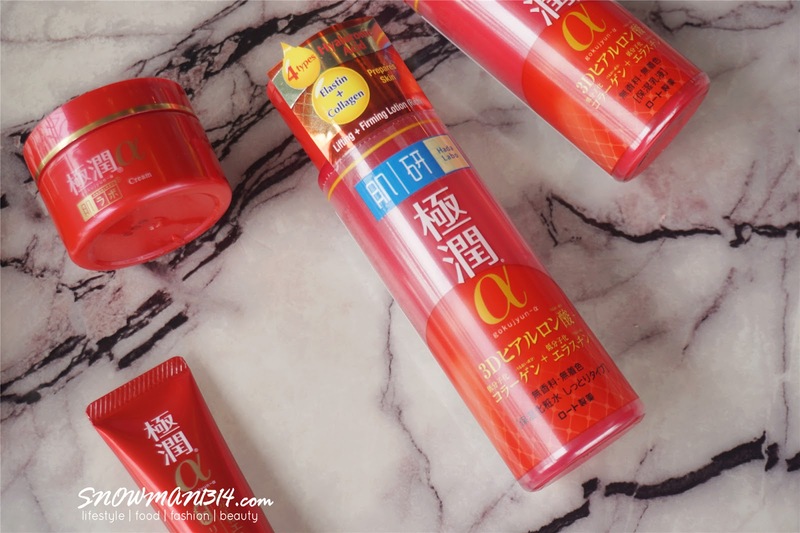 Tried the Hada Labo products before!!! Feel nice!!! Would like to try the new series as well!! You should go and try it dear!! 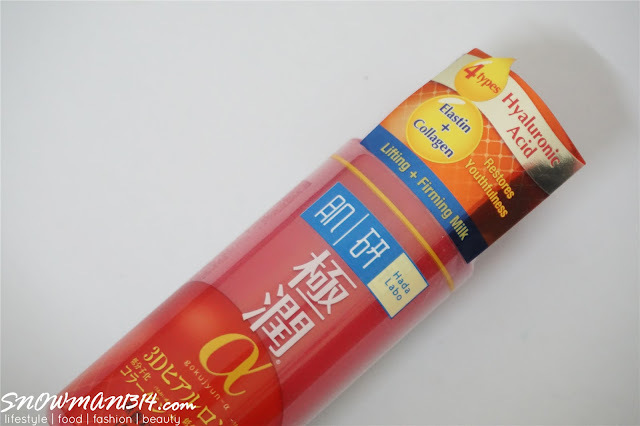 I have always been fascinated by the bright packaging of Hada Labo, although I have never used any of their products yet. After reading your review, I think I should try it. 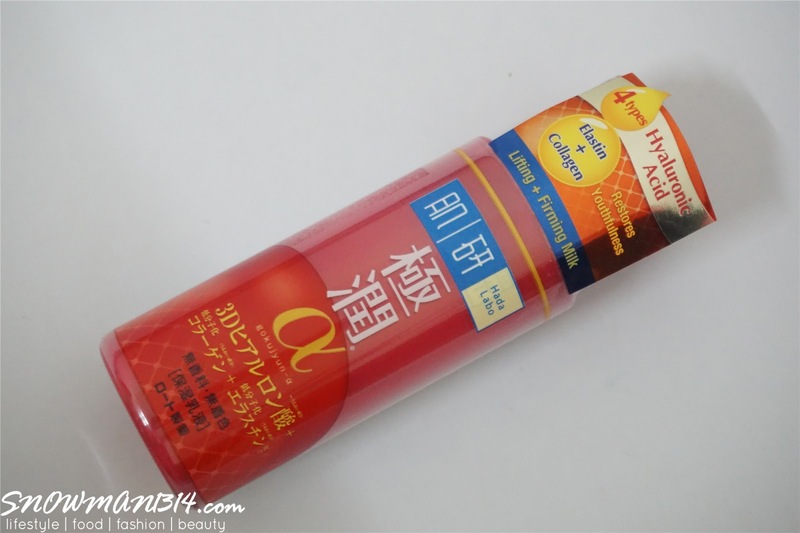 Hada Labo - Only the best for your skin and nothing else is a very brave and prominent slogan there. I know that it is a great brand as my friends are talking about it too. Their range are growing so fast! I would love to try these new ones.. In need of something hydrating and these look purfect! 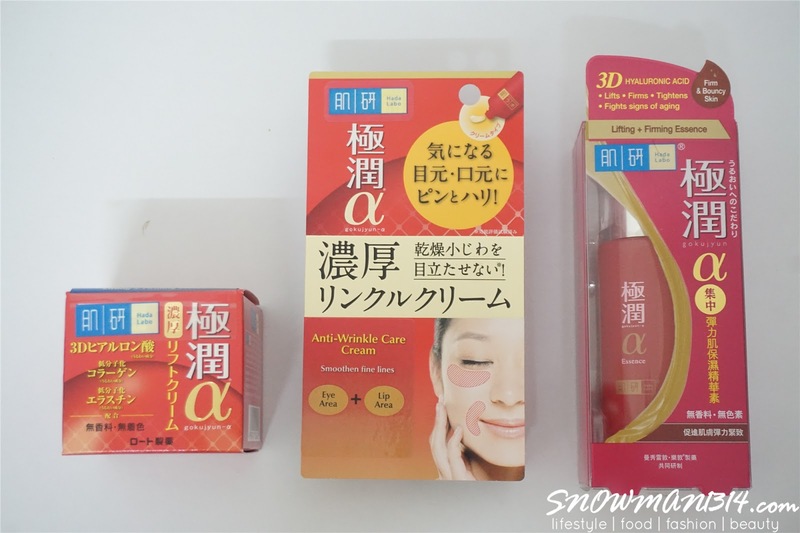 another great product range by Hada Labo. I will try them out soon too. Thanks Maria for dropping by! Aiya! I can't make it to this event. Seem fun!